A senior from Chippewa, WI, Amos is excited to be apart of the Badger Report team, and see a story go from an idea to its final product! 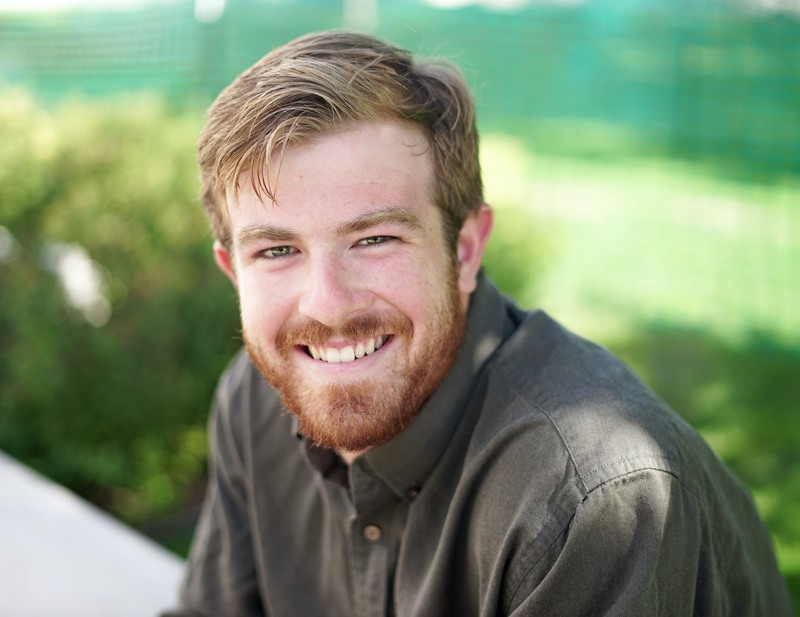 Majoring in Journalism and Environmental Science, he has been an Educational and Videography Intern for Outdoor UW, and hopes to one day make documentaries. 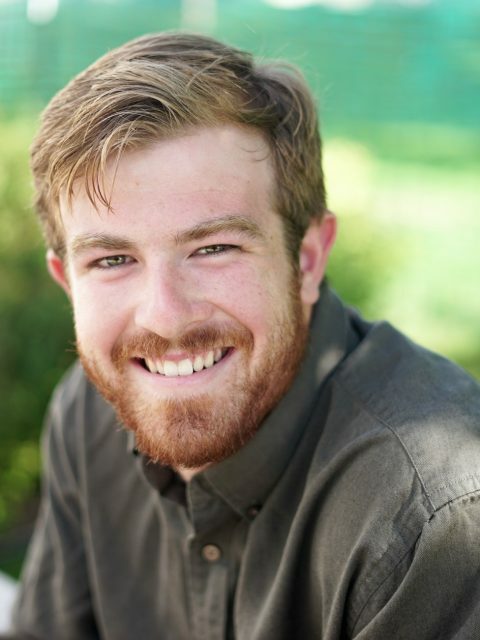 During his time at the University of Wisconsin-Madison, he has been apart of the UW Rugby team, and is also the Video Director at the Badger Herald.